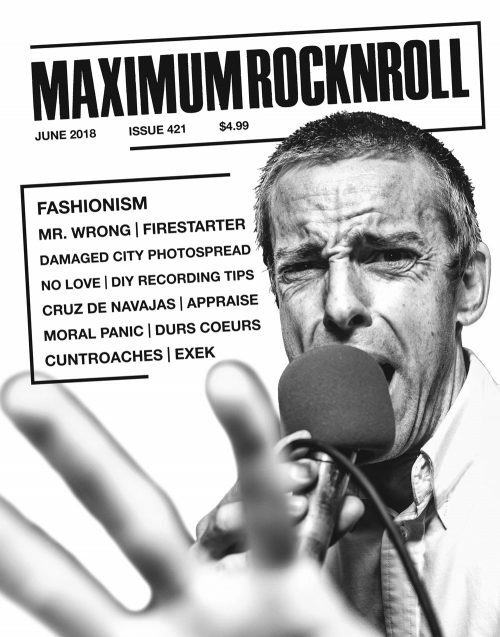 Maximum Rocknroll is celebrating its 30th anniversary with another great issue! It’s true! 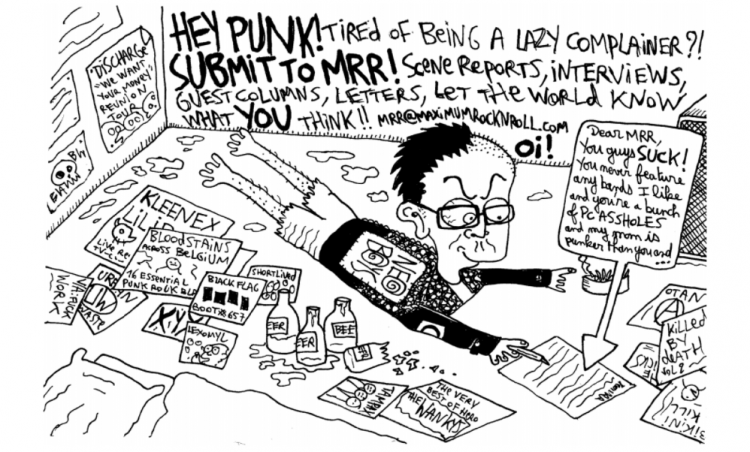 We invite you to check out MRR #351, August 2012, including some of MRR’s Worst and MRR’s Best from the last 30 years! The mystery of the green tape adorning and protecting MRR’s record collection and archive is revealed, an article about record covers that our founder, Tim Yohannan, painstakingly crafted when he disliked the original art (DIY all the way!) 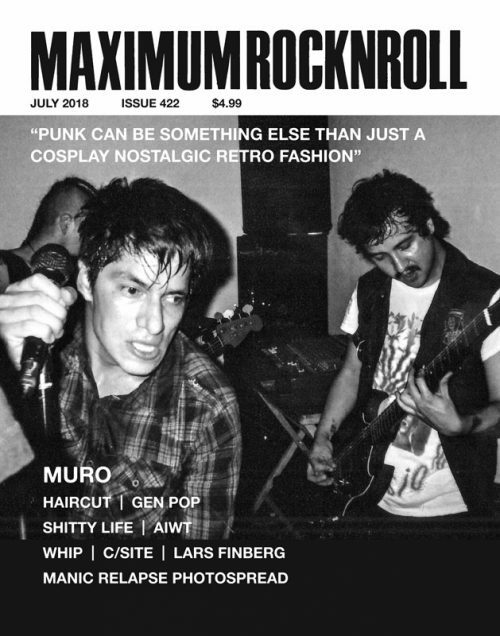 and the results of a survey of Maximum Rocknroll shitworkers about the magazine’s greatest hits — and misses — including the worst MRR cover art! We also have interviews with South Korea’s raw fastcore band BANRAN, local USHC teens STRESSORS, heavy, crusty raw punk from Canada NAPALM RAID, Cali pop punkers GOD EQUALS GENOCIDE, Swedish HC legends SKITSYSTEM, New York City’s all-girl garage group AMERICAN SUN, brutal noisy HC merchants from North Carolina STRIPMINES, FEROCIOUS X discuss their Swedish styled noise punk via Japan, a killer Appleton, WI scene report, and Colombian punk artists Juan y Diëgo. All of this madness plus the most extensive review section in punk rock, and all the columnists you love to hate! Come celebrate with us!